The release of official iOS 11 has made a great new chapter to the Apple’s mobile operating system. As seen through the extensive testing, it is home to numerous exciting changes including a redesigned Control Center, better Notifications handling, new Siri and etc. But do you think any of them would make Jailbreak iOS 11 less interesting? 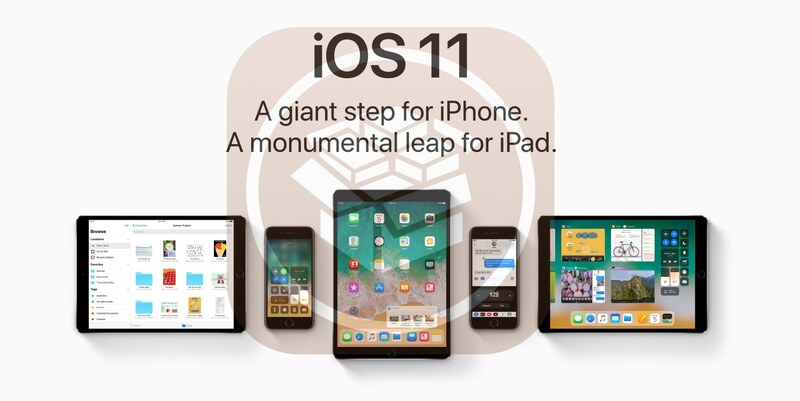 Let us walk through the highlights of latest 11th software and about what it could take around jailbreak. iOS 11 is a strong proof of Apple’s continuous effort on upgrading the firmware. The very first look to the update was at WWDC back in June as a developer-only release to testing. And what started from there was then continued up to 10 developer betas along with 9 public sessions. And all that finally resulted here iOS 11 not just for the eye-candy but for all sides of the functionality including the need of security. So as per the official release on past 19th, rights to iOS 11 Download is offered to all 64-bit devices including the latest iPhone 8/iPhone 8 Plus and iPhone X, which yet to reach the hands of the customer. Should you Install iOS 11? If you are willing to keep your software up to date, the upgrade 11 will provide some fundamental needs. And as the gigantic software release to the date, it hosts a lot of improvements beyond what you just meet in the eyes. So I take some of them assembled here to make your choice easier whether to update or not. Useful iPad features like Mac-inspired Dock, updated App switcher, Split view and slider Over, QuickType keyboard help, access to drag and drop, better Apple Pencil support and etc. This is a hand pick of what it brings. So Install latest iOS 11 to exactly know what it offers. But should you on a jailbroken device? 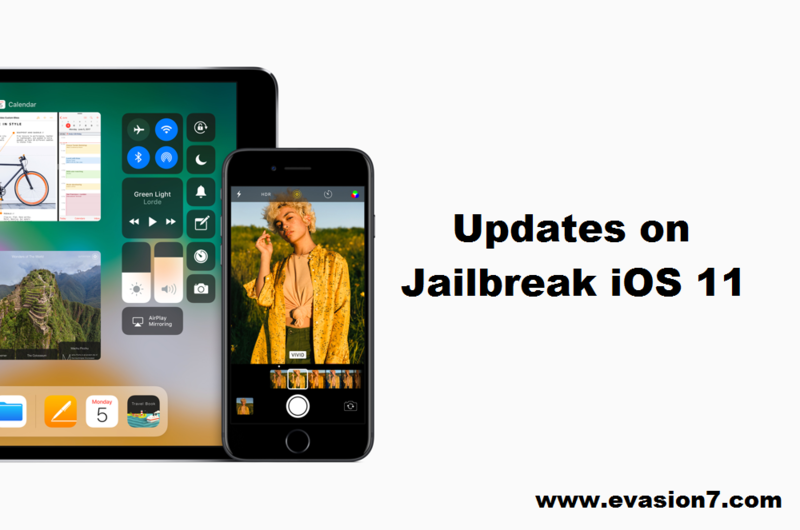 Are you looking for Jailbreak iOS 11? The concern one can have with the device liberation through jailbreak and chance to get extensions via Cydia cannot rate low even in the times Apple has played a lot vital through the stock frame. With no difference here in iOS 11, we now get questioned its possibilities of jailbreak so often. But still, the answer is “No” as we do not see any update of a tool available to the public. In two times when iOS 11 is at beta testing, we came to know iOS 11 Jailbreak possibilities thanks to team KeenLab. And in both the demos, they have worked on iOS 11 initial beta versions on the separate iPhone 7 devices, the latest at that era. In that concern, the demonstrations by KeenLab simply move us to a new prospect of jailbreak. But still, we could not promise on the same exploiting applied in the initial beta versions here on the final iOS 11. So the possibilities iOS 11 could take over jailbreak is indecisive for now. Regardless anything played within the stock frame, Jailbreak iOS 11 is now questioned. So let us wait to get more interesting updates with time.